I would see Williams next in Popeye, a Robert Altman misfire that was, nonetheless, a favorite of my dad and I. It was Williams' first starring vehicle in what, on paper, should have been the media spotlight-grabbing interpretation of a popular cartoon character. But choosing to work with Altman meant that he'd probably end up as part of a larger ensemble. And Williams chose to emphasize the sailor's more... Brando-esque... qualities of mumbling through his corncob pipe. The effect was that what should have been a star-making role in a family musical meant to appeal to the masses was the kind of part that receded into the background, one that no up and coming actor in their right mind would ever attempt to claim for themselves today. Aside from my dad and I (who found the film's quirks personally rewarding for nostalgic reasons), up until recent reappraisals it was difficult to find anyone who championed Popeye. It should have ended the fledgling TV actor's transition to film immediately. Except that Williams clearly had a talent that was difficult to contain. Messy, dark, sharp and endearing, Williams' comedy felt at once manic and cynical. But most of all, it was relatable; at least it was if you could imagine giving your id license to run free and uncensored in and around your loved ones, like a cute but particularly cutting 4-year-old trying to grab everyone's attention any way he could, even if it meant pooping on the couch. The filmmakers that knew him best left a lot of room for Williams to just come in and riff. Even Disney found some way to make space for that within the tightly circumscribed confines of their animated movie, Aladdin. Over time, Williams' most impressive trick was to tamp down his livewire energy in dramatic parts. He wasn't always successful. For every precisely calibrated performance like the ones in Insomnia, Good Will Hunting, and The Fisher King, there were those that bordered on treacly, such as Patch Adams, Hook, and Awakenings. 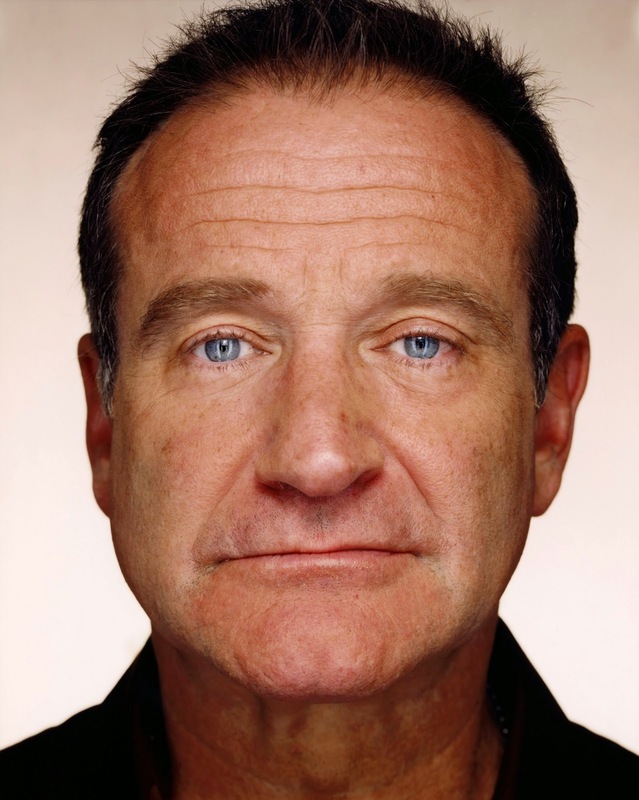 It is difficult now, however, with knowledge of Williams' issues with addiction, depression and ultimately his suicide, to not see the dark thread and cries for understanding running through all of his work. What has become intolerable in the span of just close to 24 hours are the concern trolls popping up throughout social media simply to point out how weak Williams (and by implication anyone) was for being unable to continue with his life. Having experienced the loss of my wife's friend recently, not through suicide but through a series of self-destructive choices that inevitably brought him to death, I can say that depression is crippling. The force of such sadness has deep and inextricable roots that those who don't suffer from it can never understand. Those who survive it no doubt do so because they have a support system that helps them get through it. But those who don't feel an overpowering compulsion that can only be suppressed by engaging with friends and family to bolster them when they're at their lowest. A Williams movie I dismissed long ago for overplaying its notes of grief, What Dreams May Come, is one I plan on revisiting soon. I can't help but see the profound sadness of the man now, especially in those films I dismissed once as being too sappy. He died Monday at the age of 63.
so so so sad. he left a mark indeed. You must read and see The World According to Garp and One Hour Photo. Two of my favorite. I promise I'll see them both, Anne. Thanks for commenting. Lovely post TD. Depression as we know - is just the big equalizer. A crushing disease. You'll adore Moscow on the Hudson. Personal fave and underrated flick - Cadillac Man. Sweet movie.